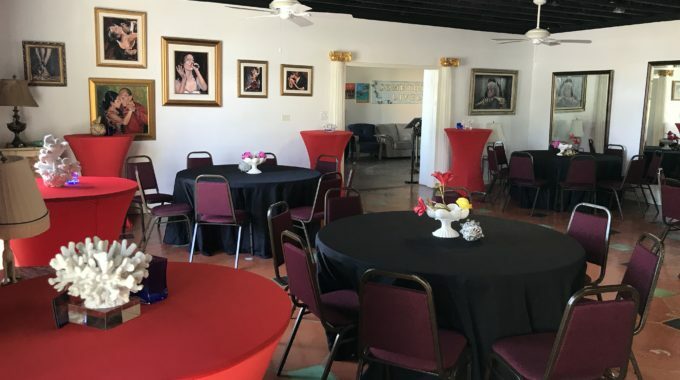 If you’re living in West Palm Beach, you may be interested in private rooms for rent near you that are suitable for a special event. At the Juuicy building in Northwood Road, you will not only find an event space but a juice bar and vegan café in the final stages of construction. By November they hope to be serving all kinds of healthy, organic plant-based foods to customers. 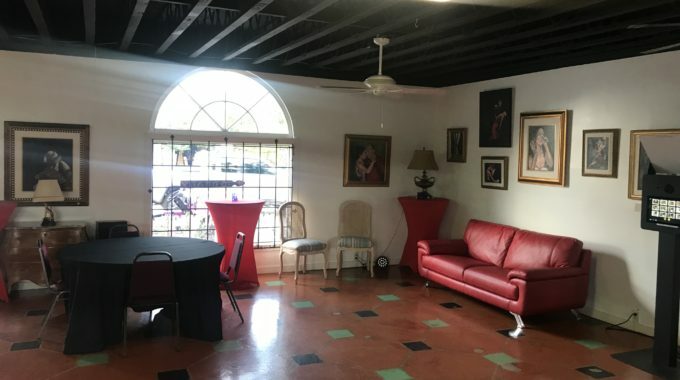 In the buildings, you will find a gift market, a game room, and an art, dance, and wellness studio that doubles up as a lounge for social nights and an event rental space. 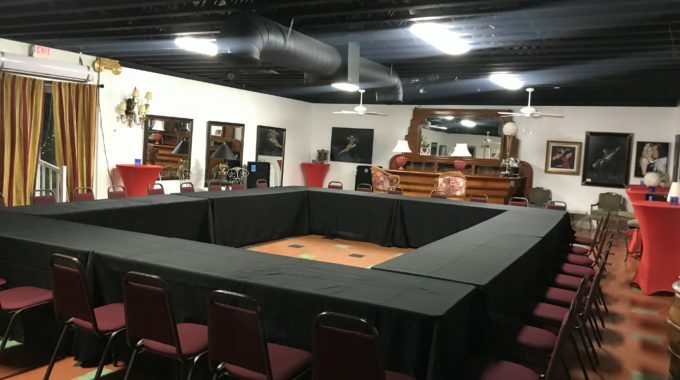 The space can be rented for private or business events such as birthday parties, baby showers, paint parties, business meetings, and much more. The seating capacity of the main room is 80, and about 150 guests can be accommodated for a standing reception. What makes this venue different is that it is very affordable and family orientated. The owners have invested in an iDance Station, Virtual Reality Games/Rides, and other interactive floor games. The reason for this was because they were thinking of great entertainment that would appeal to children of all ages. 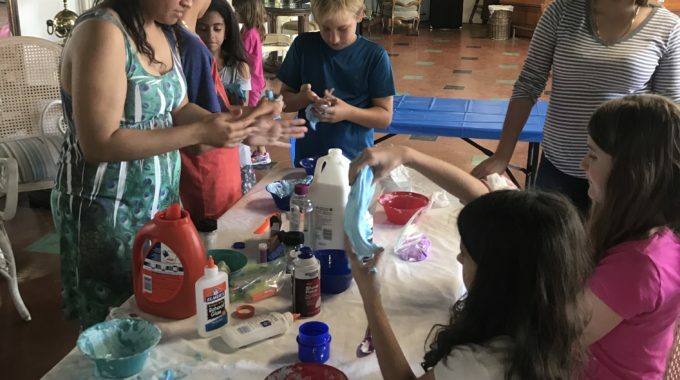 Many times, parents have a problem attending classes, shopping or going to an event because they have to drag their children reluctantly along with them. The games will keep them thoroughly entertained, and this frees their parents to spend some time shopping or attending a class. When they attend an event, like a baby shower or family reunion, they don’t have to worry about their children all the time because they’re in the room right next door playing games. Of course, the games also provide a way for parents and children to interact with each other. The venue has enough parking space, and there is easy access to the building from the street. It is wheelchair accessible. WiFi and in-house speakers are available, and the rooms are air-conditioned. A cleaning service is provided at a very reasonable fee, and you will get free time to set up for an event. 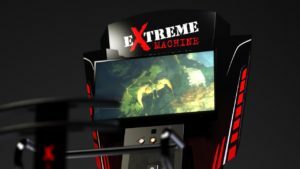 If you arrange for games, two staff members are available to operate the machines. 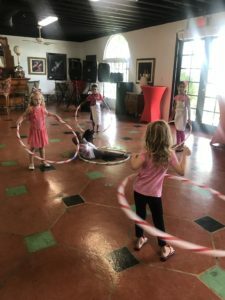 The founders of this venue wanted to create a healthy environment that was relaxing and fun for the whole family. They have succeeded in doing so, and families are quickly discovering the many benefits.